We were lucky to catch The Vamps at their first headlining show ever back at The Grammercy Theatre in NYC in February, and at their MTV Artist to Watch show earlier this summer. So it was amazing to see how far they’ve come in such a short time, and to see them play in an arena setting. (And up next: a stadium!) The Vamps played all of their singles, as well as their fun covers of Jason Derulo’s “Trumpets” and “Cecilia.” We loved seeing all of the support The Vamps had in the arena – nearly everyone was singing and dancing along during their set. Impressive for a band that’s relatively new to the US, but they’ve had great success here so far. Their “Somebody To You” EP was released earlier this month and debuted in the Top 10 on Billboard. Pickup a copy on iTunes now! Be sure to follow The Vamps, Austin Mahone & Secret Fangirls for more updates! We’re so glad that Austin has finally released a studio version of our jam “Shawty Shawty,” which was the very first song he ever recorded in Miami – nearly 3 years ago! We love everything about this song: from the Mariah Carey sample in the beginning of the track to Austin’s sweet dance moves in the chorus. (We’ve got this one nailed – getting ready to see him on tour later this month!) 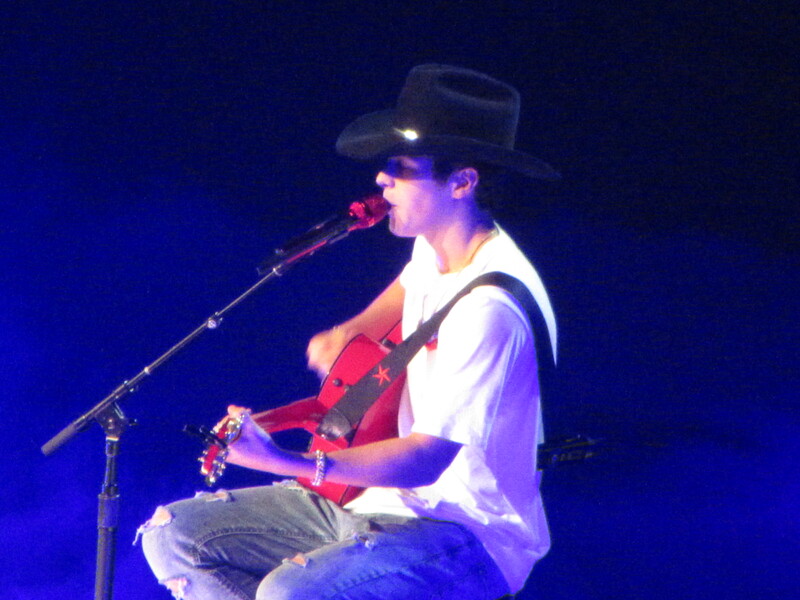 Check out all of Austin’s upcoming tour dates HERE. Listen to the official audio for “Shawty Shawty” below! 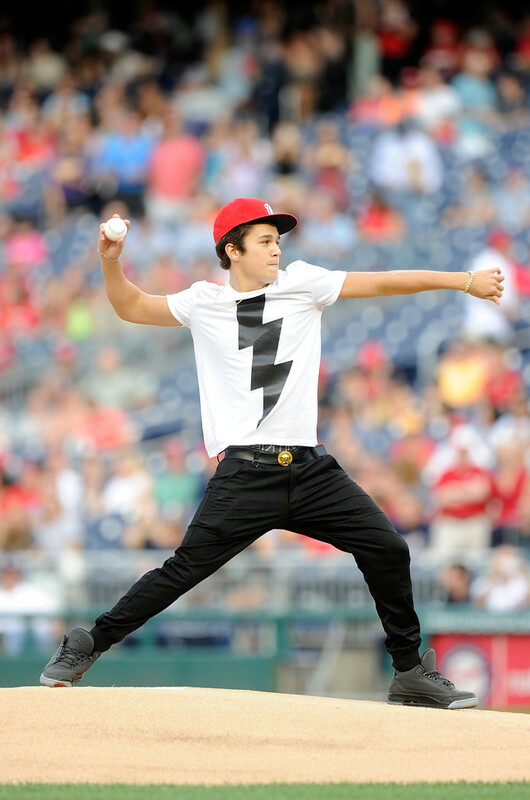 And if you need to brush up on your dance moves, watch his performance from the MTV Artist to Watch tour! You can download Austin Mahone’s “The Secret” EP on iTunes now! 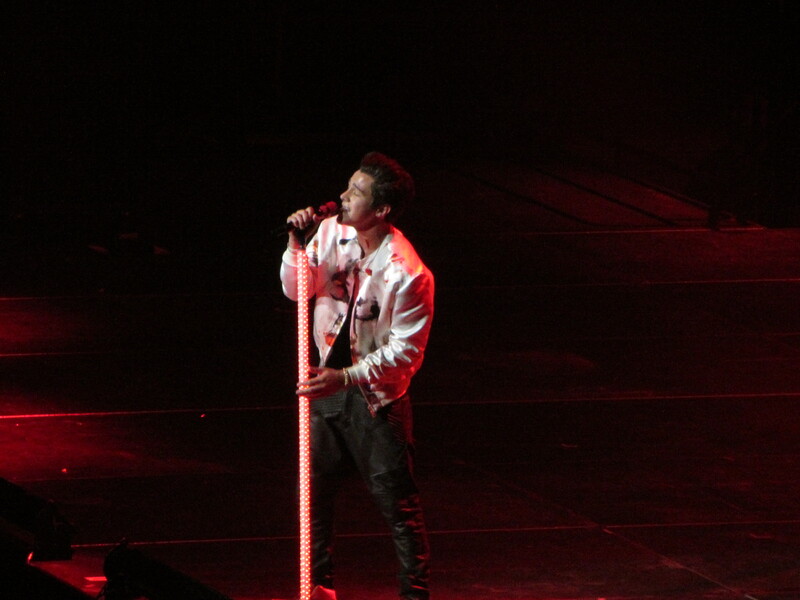 Be sure to follow Austin Mahone & Secret Fangirls on Twitter for more updates!